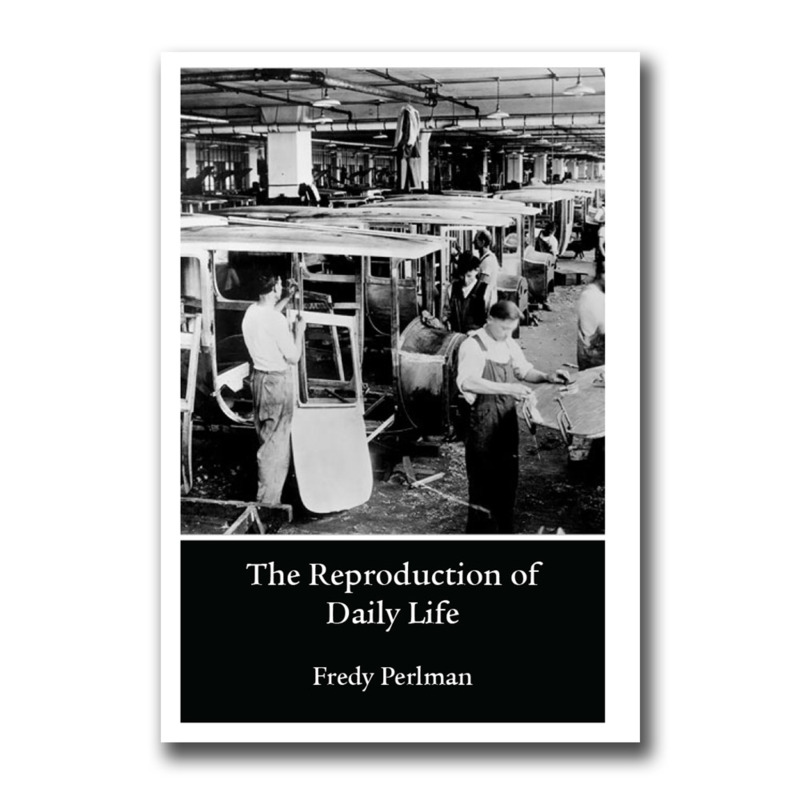 The Reproduction of Daily Life is an analysis of alienation and reproduction in everyday life. If you always wanted to know what's the idea behind "alienation", "commodity fetishism" and "surplus value" without having to read Marx' "Kapital" - this pamphlet is a good start! Fredy Perlman (1934-1985) was an american author, publisher, professor and activist. His thoughts influenced modern anarchism, and especially they inspired anti-civilisational ideas.